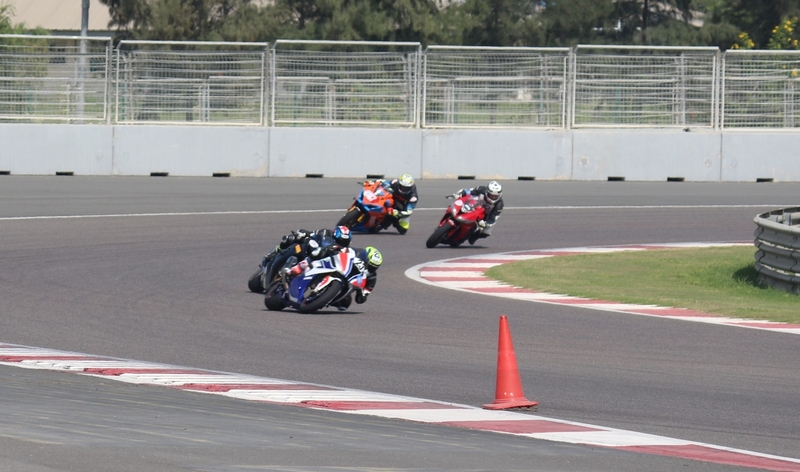 It happened last year when I was at the BIC for the 20th JK Tyre National Championship. Something inside me kept poking and telling me that this is for me. 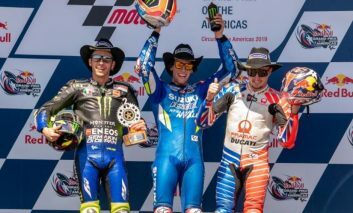 I have always been and adventure seeker and there a few things out there that can match the thrill, rush and sheer charm of motorcycle racing. The feeling of wanting to do it was so strong that I couldn’t neglect it so, here I am. It is just my rookie year but the fact that I was able to achieve a timing of 2:06:*** is an achievement for me considering that I have been riding on the track since just the last 9 months. Also, cherry on the top is a lean angle of 64° that was something awesome. I can see that Indian youth has a lot of talent but as the racing is an expensive sport and not everyone can get into it easily. 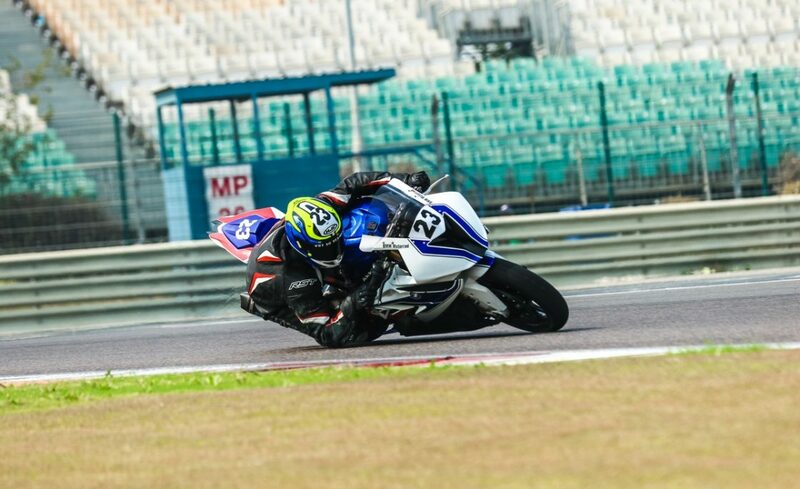 I would work towards building some kind of racing team/academy for the underprivileged so that we can have someone to represent India at a world stage. How are you training/preparing yourself for the JK Tyre Championship? So far, my outing on the track has been good. My personal best mentioned above is not exceptional and I am working towards improving it, but it isn’t slow either. As far as practice is concerned, I am fortunate enough to have senior people like Monty bhai, Gurvinder ji, Akash and Simran and they all have helped me a lot in the past few months at the track. 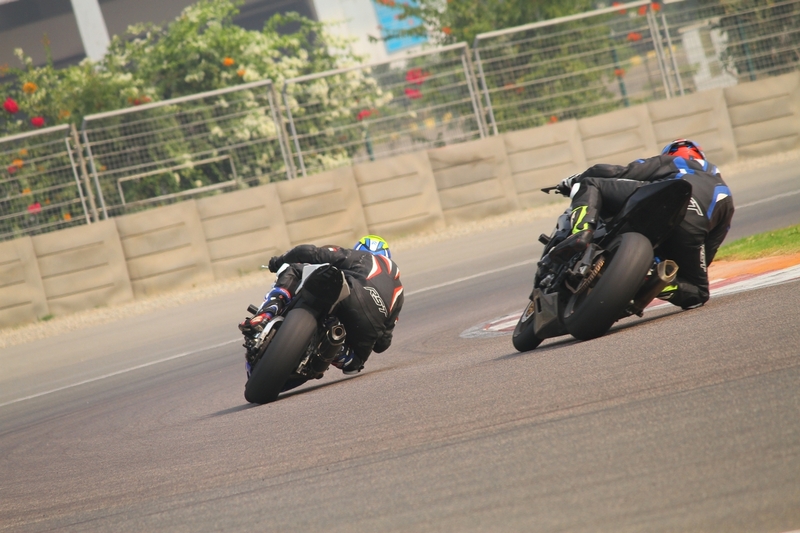 I would also like to mention Avinash who is a trainer at Atomic Motorsport, for making my base strong. I work out for 2 hrs daily and follow it up with cycling on the weekends. I play Cricket whenever I get the time. As racing is about a sound connection between mind and body, I try my best to get a good sleep ad eat healthy food. 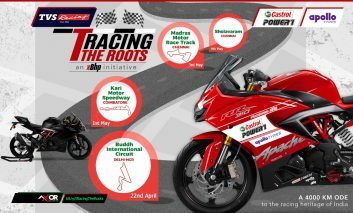 As per my knowledge, it is the only platform for racing in India. 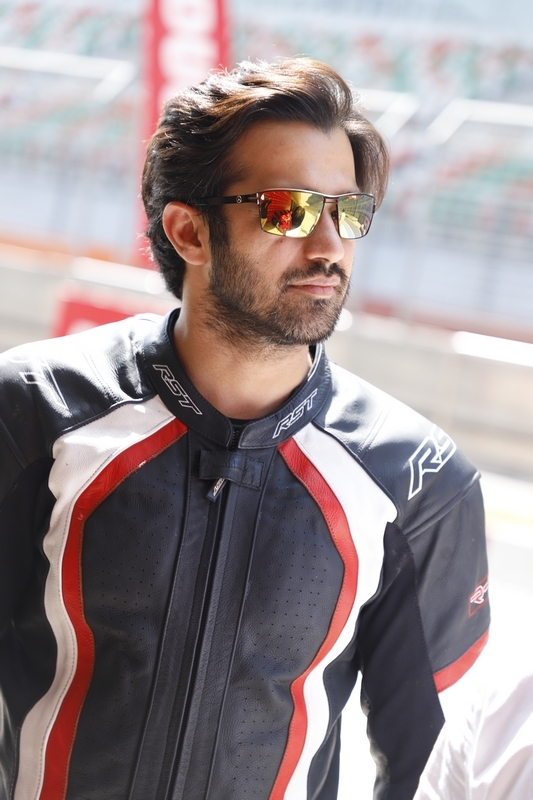 Their effort is phenomenal and they have contributed a lot to the growth of motorsport in India. I just hope that our government also takes a note of it so that we can have their support as well in the upcoming championships. The most important things for a racer is to be calm, physically fit and to race with a true sportsman’s spirit. Can you please tell us how are you preparing your bike for the JK Tyre championship? This is the fun part. I have made all the changes and upgrades on my own. I have tried different tyres (varying compounds), engine oil, brake settings, handle bars, rear set, and riding modes. Finally, I am beginning to feel comfortable on it. I would be riding a BMW S1000RR. It has all the electronics working for you and I feel so strong on it. The power is breathtaking. I have been riding it for the past 10 months and never felt anything which is not under my control or the bike behaving on its own. 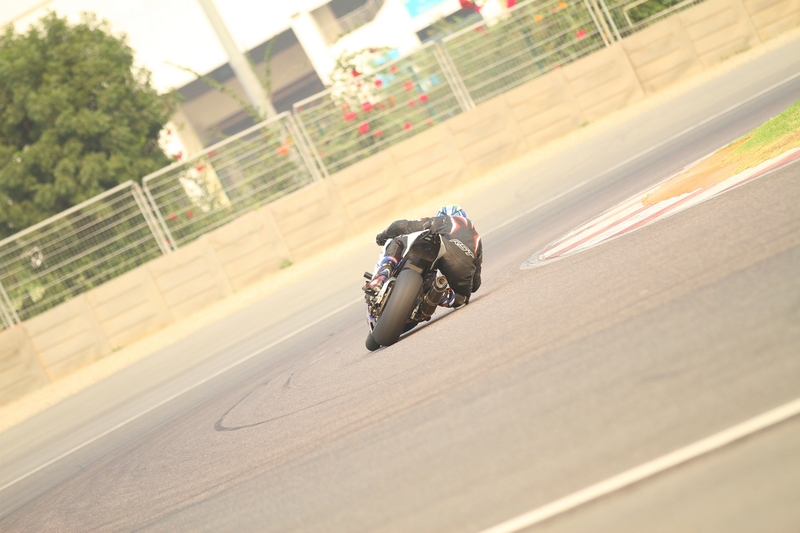 I crashed on T1 at BIC. 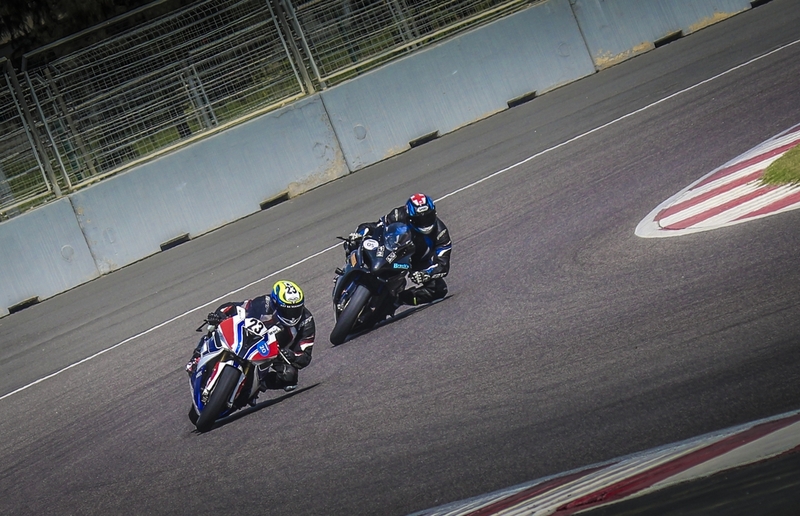 I still remember I was doing a hot lap and went past my turning point. I was left with 2 choices, either to brake hard and stop or to lean more and make it. I choose the latter and lost the front on the rumble strip. That day I learnt that it’s okay to let go. It’s okay to brake and take the second chance instead of making the mess of the first one. I am still very new to racing, but what I can point out is that it requires a huge amount of money because of import duties, lack of facilities, knowledge and the mediators who make money out of it in India. As of now, all the other sports are gaining popularity and the support from the government. Same things should be done for the motorsports as well. 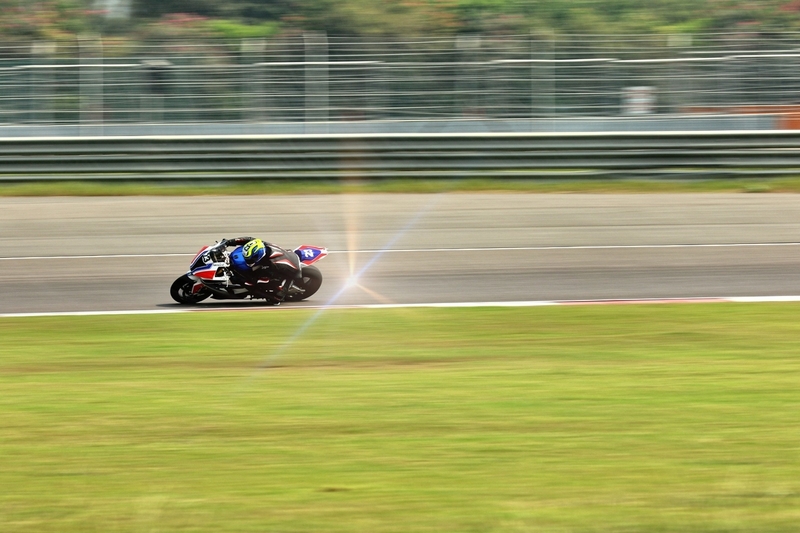 Previous article KYMCO SuperNEX is an electric supersport with sound and a GEARBOX!